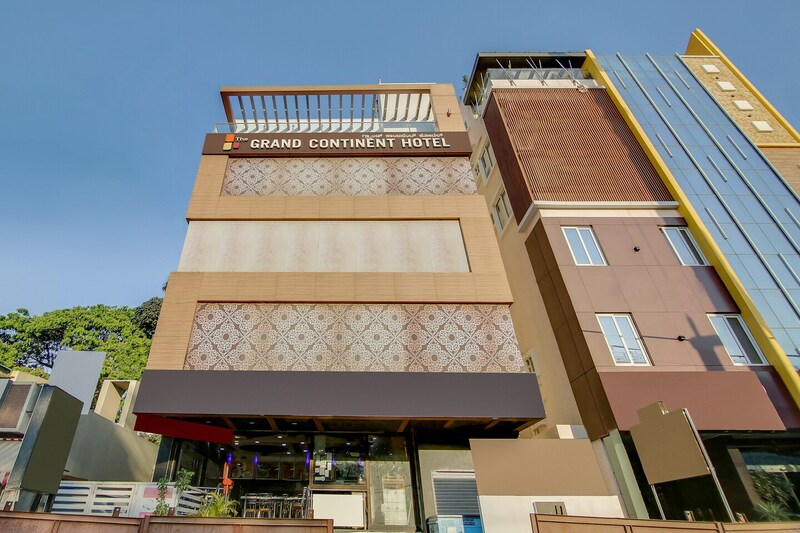 Grand Continent Hotel, as the name suggests, grand and yet light on your wallet. The rooms are mostly done in varying earthy shades that gives a very soothing feeling. Walls are adorned with pictures and hangings to liven up the space. The head board of the beds in the rooms is upholstered to give a luxurious look. The windows have blinds on them keeping in tune with the general feeling of calm. The false ceilings are beautifully done and the artistic light fixtures throw a soft glow around the room. The hotel is also wheelchair accessible and CCTV cameras are installed.